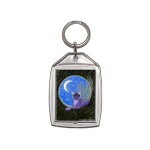 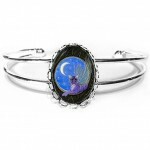 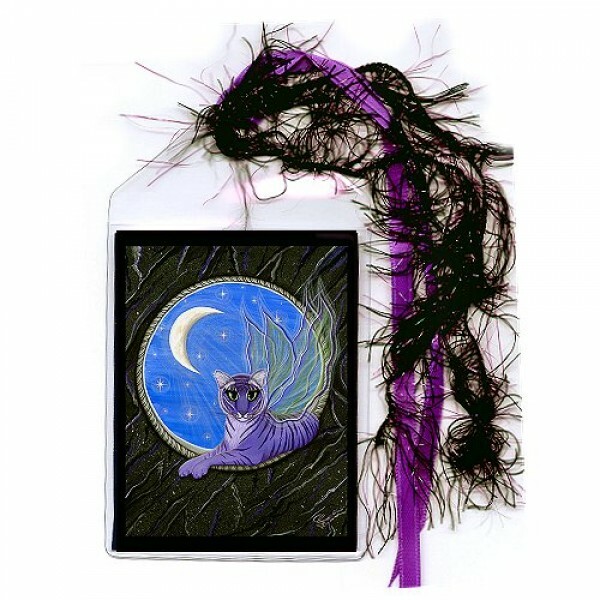 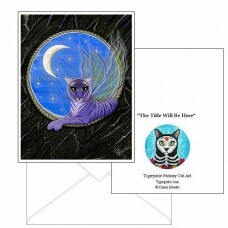 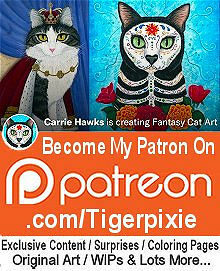 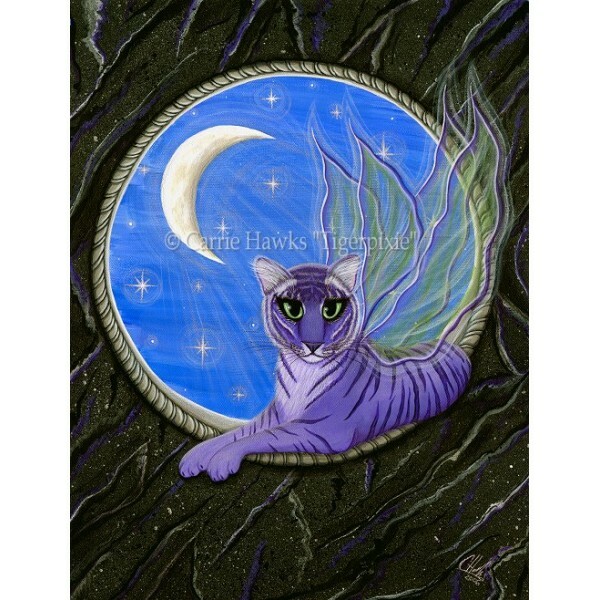 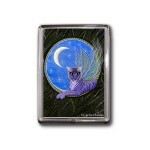 Tigerpixie - Ring - A beautiful purple tiger fairy sits in a moonlit gothic silver window.Be s..
Tigerpixie - Bookmark - A beautiful purple tiger fairy sits in a moonlit gothic silver window. 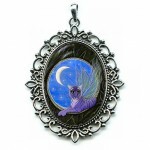 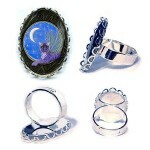 Tigerpixie - Ring - A beautiful purple tiger fairy sits in a moonlit gothic silver window.Be sure to check out the Related Products to find matc..
Tigerpixie - Cuffed Bracelet - A beautiful purple tiger fairy sits in a moonlit gothic silver window.Be sure to check out the Related Products to find..
Tigerpixie - Earrings - A beautiful purple tiger fairy sits in a moonlit gothic silver window.Be sure to check out the Related Products to find matchi..
Tigerpixie - Cameo Necklace - A beautiful purple tiger fairy sits in a moonlit gothic silver window.Be sure to check out the Related Products to..
Tigerpixie - Original Painting - Size; 12" x 16" Medium; Acrylic on Canvas Sheet. 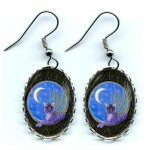 2006- A beautiful purple tiger fairy sits in a moonlit gothic ..